Home » 60s » German Phillumeny. 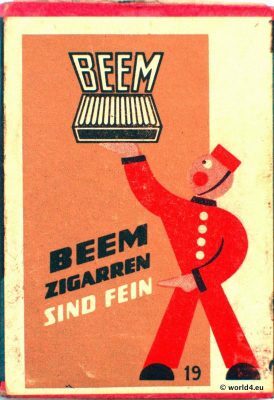 Beem cigars advertising 1960s. German Phillumeny. 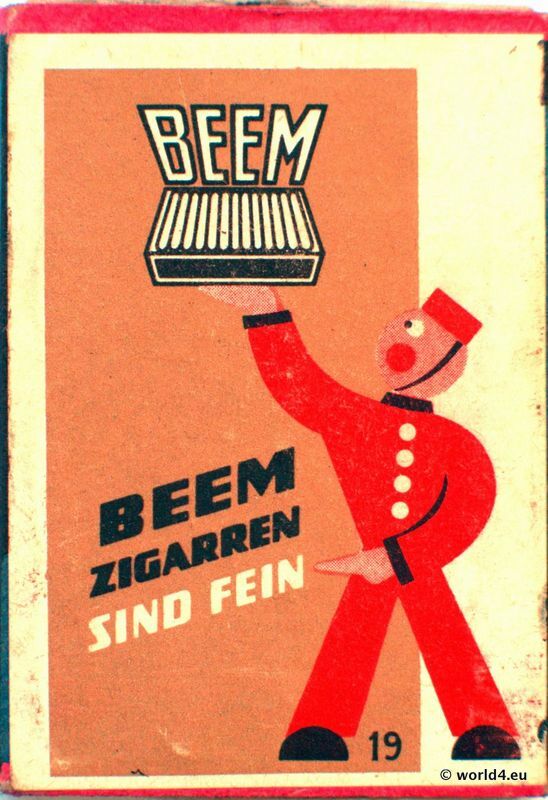 Beem cigars advertising 1960s. Previous PostGerman aviation pioneer, pilot Anton Baierlein with Otto biplane 1912.